Insya Allah my husband and I will be going for hajj this year. Please pray that Allah makes it easy for us and that itwill be safe journey and may our hajj be accepted. So I draft up a short explanation for the children of our schedule from leaving the home up to reaching back home Insya Allah. 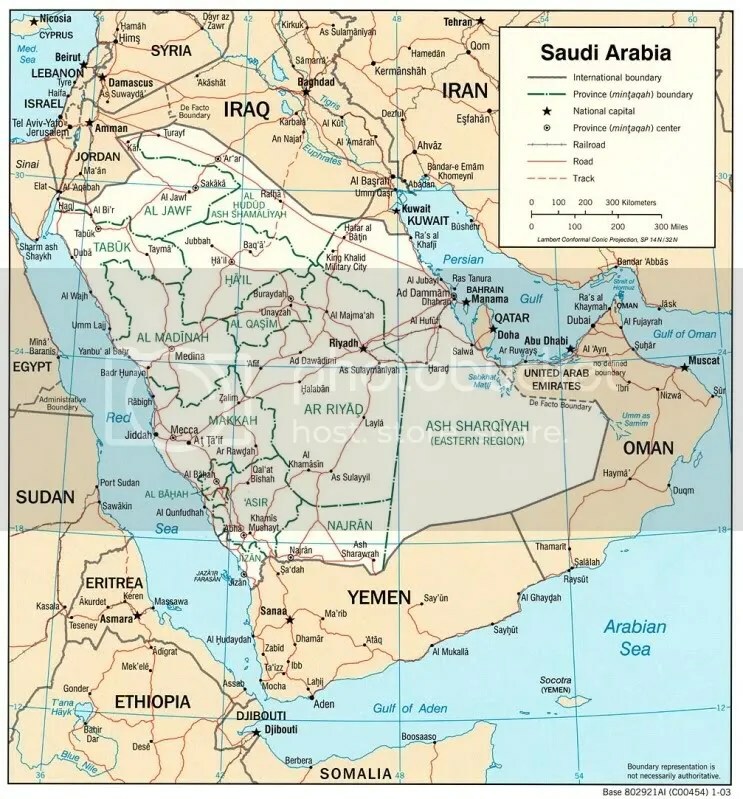 They will be supplies with a Saudi map. The plan is to mark the dates on the map to match the schedule. And also for them to be aware of the route we will be taking and the places along the route. Insya Allah it would be easy for them for they have used the same map for our last umrah trip. 2. To be aware of the hijrah dates particularly during hajj season. It is important that they take notes of the hijrah dates during Dzulhijjah. Especially more so for the first ten Dzulhijjah. 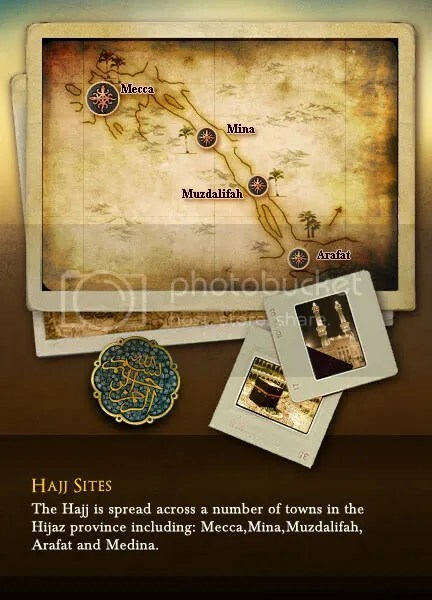 They are also to mark the hajj rite and the whereabout I am against the hijrah dates and gregorian dates. We talked of the rite to spend the night in Mudzalifah under the million starts (Insya Allah) and stoning ane making tawaf. So this map would be useful for them to at least have a clue of our whereabouts. I also printed out the farewell sermon for them (H particularly) to read on the 9th Dzulhijjah. May Allah protect my children and keep their hearts strong. Itaqullah my children. I leave you in the care of Allah, who nothing in His care is lost. “While we were one day sitting with the Messenger of Allah, sallallahu ‘alayhi wasallam, there appeared before us a man dressed in extremely white clothes and with very black hair. No traces of journeying were visible on him, and none of us knew him. Then he (the man) said, “Inform me about Ihsan.” He (the Messenger of Allah) answered, ” It is that you should serve Allah as though you could see Him, for though you cannot see Him yet He sees you.” He said, “Inform me about the Hour.” He (the Messenger of Allah) said, “About that the one questioned knows no more than the questioner.” So he said, “Well, inform me about the signs thereof (i.e. of its coming).” Said he, “They are that the slave-girl will give birth to her mistress, that you will see the barefooted ones, the naked, the destitute, the herdsmen of the sheep (competing with each other) in raising lofty buildings.” Thereupon the man went off. This hadith has been called Umm as Sunnah that is the foundation of sunnah. The Prophets s.a.w. were gathering (as they always do) to discuss religion matters. When the angel Gabriel approached them, they were not surprise or particularly excited for Gabriel appeared in the form of a man. So no one thought he was other than a man. What was noted of Gabriel was his immaculate appearance. For he was a stranger, they would guess that he had been traveling. However the effects of traveling did not appear on him. what are the general effects of traveling on us? When the “man” began to question the Prophet s.a.w., the sahabahs found strange that the “man” approve each answer as if he already had the knowledge of the matter. As the “man” is more of an examiner than an inquirer, their attention sharpened. The Prophet s.a.w described Islam here as execution of Allah’s commands.Mostly what we can see outwardly. Iman is the correct and complete inner belief. Both include deeds. But those who are a mu’min (true believer) is far more superior than a Muslim. Every mu’min is a muslim but not every Muslim is a mu’min. As we know, besides the five pillars here, Islam also includes other visible actions such as good manners, honesty, refraining from harmful activities, kindness to people and many more. But these actions can only be done for other reason other than faith. It can merely be done because of wanting to be accepted by society. Fear of embarrassment or worldly punishment. Allah mentioned in Surah Hujurat 49: 14-15, about the difference between Islam and Iman. Islam or the outward submission is the minimum degree giving the rights of a Muslim. Allah will reward his deeds and intentions. Preferable to Allah is the mu’min the Muslim who has true faith. That they were truthful in what they conveyed about Allah. That they were supported by miracles and that they faithfully deliver His messages to the people. In Allah’s knowledge in all that to be ad in the fact that He has orginated and is the primary cause of all things and occurrences. The third and the highest degree of the deen is “ihsan”. Rasulullah s.a.w described ihsan as worshipping Allah as though ypu can see him which is a reminder that He sees you. Thus worship must be accompanied by the consciousness of Allah thus should lead to sincerity and correct intention. Ihsan perfects every deed. It is an outward expression of taqwa and awareness of the Craetor’s knowledge and power. Rasulullah s.a.w. response on the question of when the Hour is shows that the knowledge is only wth Allah. This indicates to us that no one possess this knowledge regardless what they claim. However there are signs indicating that the Hour is getting nearer. There are many signs in other hadith, but in this hadith, Rasulullah s.a.w. mentioned two. 1. The slave woman will give birth to her mistress. 2. Poor people or specifically barefooted, naked and destitute shepherds competing in the loftiness of constructions. Umar who narrated this hadith, stayed after the departure of the man. rasulullah s.a.w informed that the questioner is the angel Jibraeel who came for the purpose of instructing. One of the methods of seeking knowledge is by asking questions. The type of questions should be MEANINGFUL. Questions that will lead the questioner, the listener and the one answering to valuable knowledge and good action. Asking good questions that will result in others to learn also. Ask good questions so we can share knowledge. Don’t ask questions that are only meant to boast one’s knowledge or belittle the answerer. Posing questions is also a good form of teaching. A teacher should answer the question even he thinks the questioner already know the answer. In many hadith, rasulullah s.a.w. himself will ask questions before he imparts knowledge. Asking questions will prepare the mind and heart to be ready to accept knowledge. Ready to absorb and learn. In this hadith, rasulullah s.a.w. refer to Jibril as “the questioner” which imples full appreciation and encouragement of asking questions especially the one that will lead to knowledge. There are many question form in the Quran as well. To serve different purposes. To provoke the mind of the reader and force one to think about what one reads. Rasulullah s.a.w set an example in this hadith, to admit when he does not of a certain knowledge. Al Imam Malik was asked forty questions by a man who had travelled a distant to see him, and he answered most of them by , “I don’t know and Allah knows better”. Seeing the man surprised, Imam Malik told him that when he goes back to his town, to tell the people that he met and asked al-Imam Malik questions and Imam Malik said he didn’t know the answers. Al-Imam Malik didn’t want to be accountable for giving wrong answers. Thus, if we are to become an educator or a scholar, we should have the courage to admit what we do not know. We should not give an answer which may contain incorrect information. 1. The deen comprise of three things which are Islam, Iman and Ihsan. 3. The pillars are the outward actions of a Muslim. 4. It should be built by faith i.e. iman. 5. Because we believe in Allah, His angels, His Books, His Messengers, The Judgment day and Qadr by Allah, we want to become a better Muslim. 6. A mu’min is more superior than just a Muslim. 7. We must have ihsan that is we must serve Allah like as f we could see Him. This will increase our taqwa and awareness of our actions. 8. Asking questions is part of learning process. 9. Posing question is a good technique in teaching. 10. Angel can come in the shape of a man and be seen by people. 11. The occurrence of the Hour is not revealed to Allah’s messengers or His Angels. Thus no one will know when it will happen. 12. But Allah revealed the signs for us to be aware and prepare ourselves.